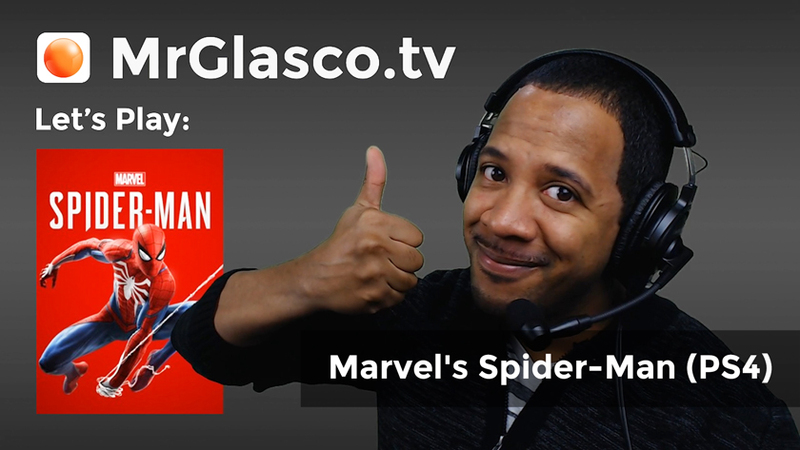 I haven’t been able to make much progress completing side quests in Marvel’s Spider-Man’s New Game+ with DLC, so we’ll do it LIVE! I hope everyone had a happy holiday season! 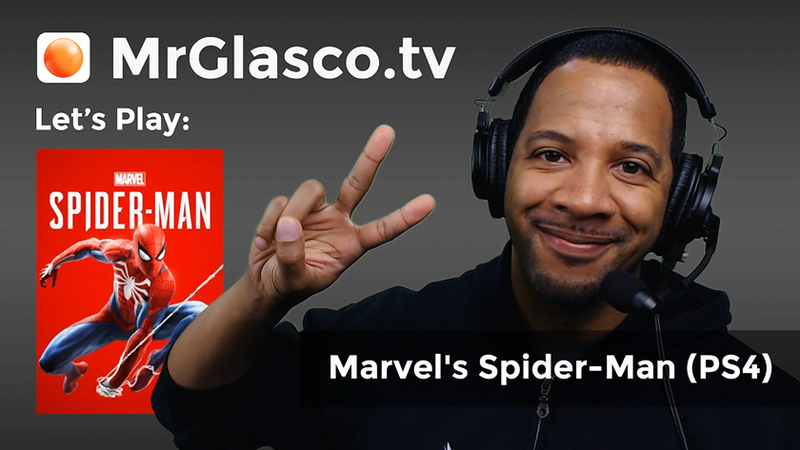 Today we’re going to play the new Silver Linings DLC for Marvel’s Spider-Man on the PlayStation 4. We will also get to enjoy the free Sam Raimi Spider-Man suit from the movies staring Toby Maguire that Insomniac Games dropped over the holidays. Let’s go! 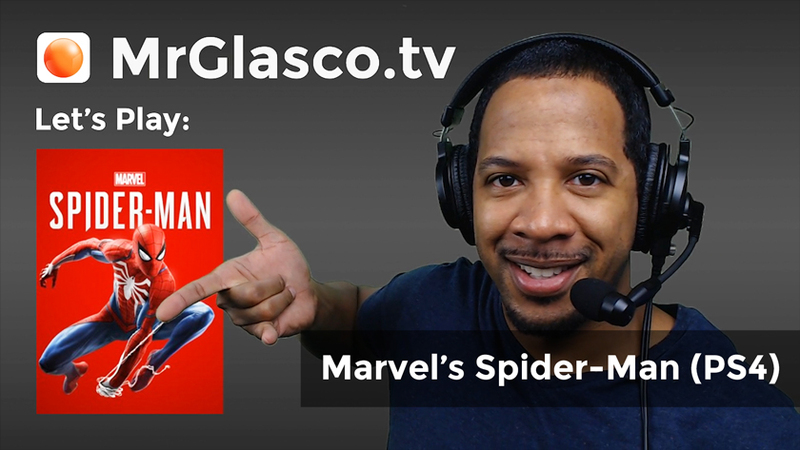 Switching things up from our God of War finale, tonight we’re going to play the Turf Wars DLC for Marvel’s Spider-Man on the PlayStation 4. New suits, new villains, new content, let’s go!